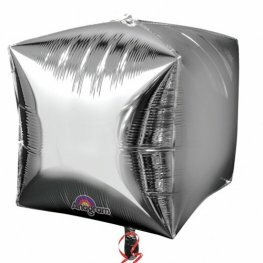 Foil square Cubez Balloons available in various metallic colours, licensed characters and special messages. Cubez balloons are 15 inches x 15 inches. Anagram Silver Colour Cubez 15 inch 38cm x 14 inch 38cm Wholesale Helium Foil Balloon. Anagram Gold Colour Cubez 15 inch 38cm x 14 inch 38cm Wholesale Helium Foil Balloon. Anagram Red Colour Cubez 15 inch 38cm x 14 inch 38cm Wholesale Helium Foil Balloon. Anagram Blue Colour Cubez 15 inch 38cm x 14 inch 38cm Wholesale Helium Foil Balloon. 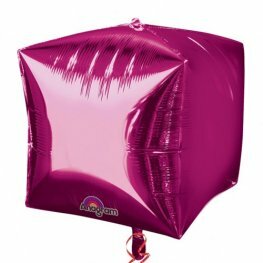 Anagram Bright Pink Colour Cubez 15 inch 38cm x 14 inch 38cm Wholesale Helium Foil Balloon. Anagram Purple Colour Cubez 15 inch 38cm x 14 inch 38cm Wholesale Helium Foil Balloon. 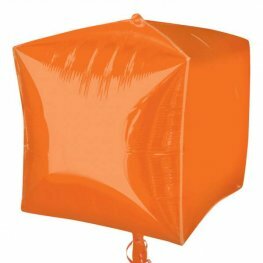 Orange Colour Cubez 15 inch 38cm x 14 inch 38cm Wholesale Helium Foil Balloon. 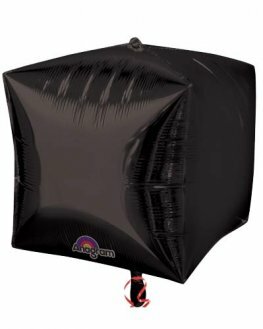 Anagram Black Colour Cubez 15 inch 38cm x 14 inch 38cm Wholesale Helium Foil Balloon. 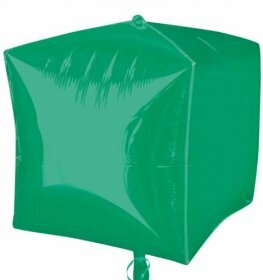 Anagram Green Colour Cubez 15 inch 38cm x 14 inch 38cm Wholesale Helium Foil Balloon. 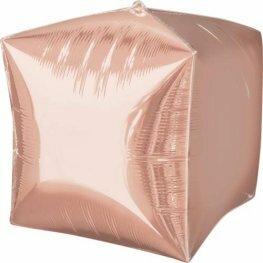 Anagram Rose Gold Colour Cubez 15 inch 38cm x 14 inch 38cm Wholesale Helium Foil Balloon. 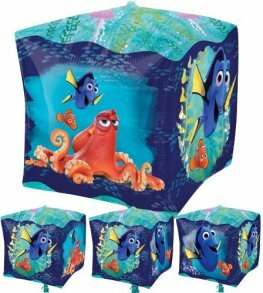 Disney Finding Dory 15 Inch x 15 Inch Wholesale Cubez Helium Foil Balloons. 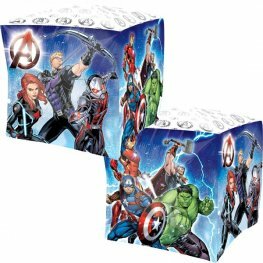 Marvel Heros Avengers Cubez 15 Inch 38cm x 15 Inch 38cm Wholesale Helium Foil Balloon.